Our senior management team includes those with performance, composition, music education and music leadership skills, knowledge and experience. 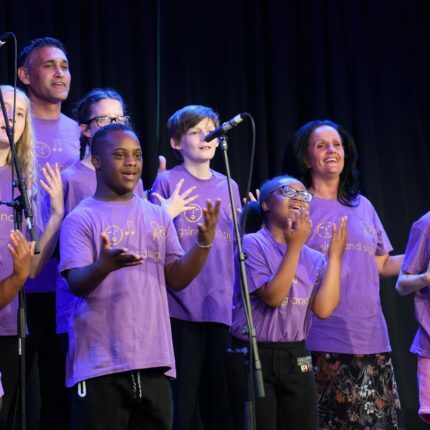 Lewisham Music tutors and teachers are recruited from across the music and music education sectors. With a focus on high quality delivery, our staff can lead music sessions in a wide variety of musical genres. All staff have current enhanced DBS certificates. All music teachers and tutors working in Lewisham can benefit from our professional development programme. Our school visit schedule ensures every school receives advice and support from Lewisham Music senior managers at least every two years. There are currently no jobs being advertised by our partners.